The ultra fine crystals rejuvenate the skin by removing dead skin cells layer by layer. The irregular shape of the crystals helps to work hard to reach areas without any damage to the skin. 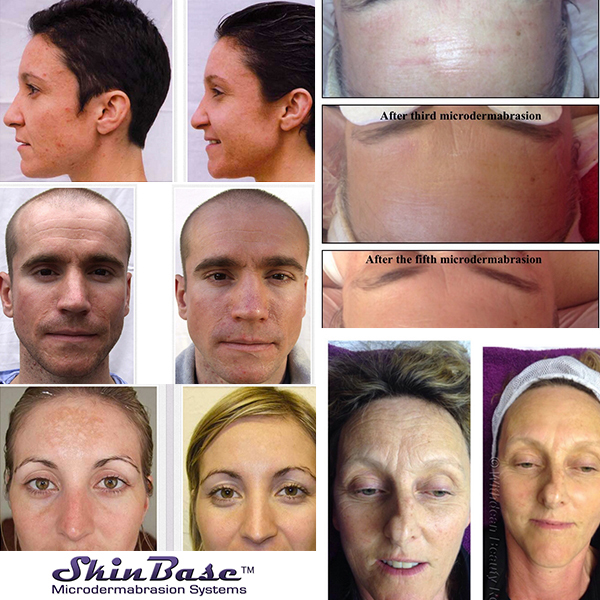 The skin booster facial is a 30 minute treatment that consists purely of Skinbase microdermabrasion treatment. The 1 hr Classic facial is the booster treatment with a cream mask applied after the treatment for instant calming and hydration.